Lane Hornung, zavvie co-founder and CEO, is many things: an engineer, tech guy, real estate broker owner, business man – the list goes on. One thing he is not, is someone who is willing to follow the status quo blindly. He wants facts. More than that, he wants to use those facts to make decisions that put home owners’ best interests first. So what does he think of iBuyers? Simply put, the instant offfer process is not as “instant” as it is made out to be. In fact, it can get mighty complicated. Yet, that is not the big take away from Lane’s article. The key message is: Real estate agents need to ask the consumers what they think about iBuyers. Sometimes an instant offer is the BEST option for a home seller, sometimes it is not. Most answers in the growing iBuyer debate cannot be answered until real estate agents start asking consumers what they think about iBuyers, share Instant Offers as a viable option for selling a home and have an honest conversation about the pros and cons. But dont take my word on it. 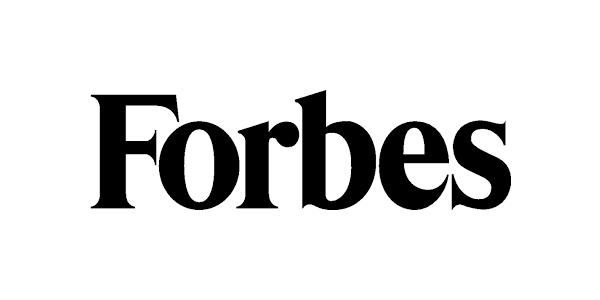 Read Lane’s latest Forbes post here.